Bow & Petal aims to bring you luxurious, contemporary designer wedding dresses with a truly universal appeal. Discover Bow & Petal's iconic wedding dresses that are specially tailored to reflect the superb quality of fabrics and materials used. We take great pride in our original design and attention to detail, to ensure all phases of production from the beginning to the end are up to our exact standards. We understand the importance walking down the aisle; feeling great and looking perfect. 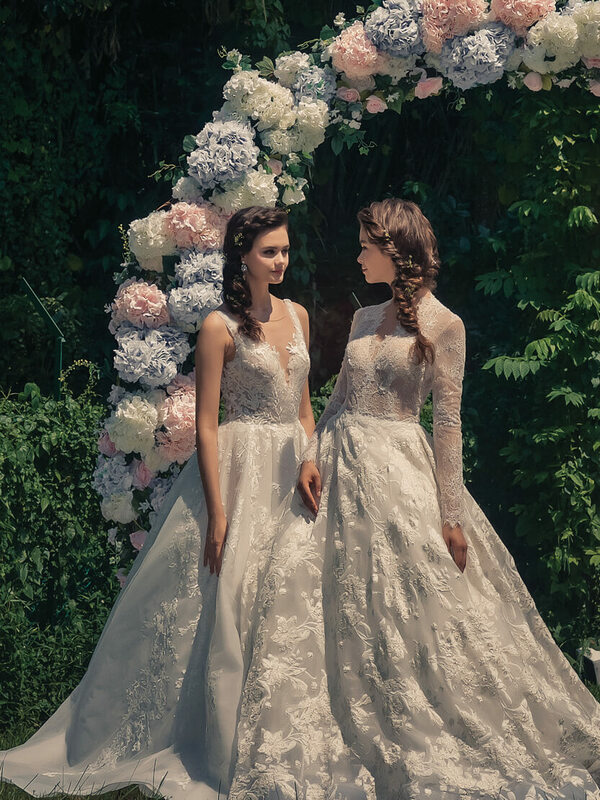 Bow & Petal is passionate in assisting our brides, in discovering the perfect gown that brings out the best of her with encompassing modern luxury, elements of romance and ethereal styles. We provide professional wedding photography and our wedding gowns are available for rental or custom-made. 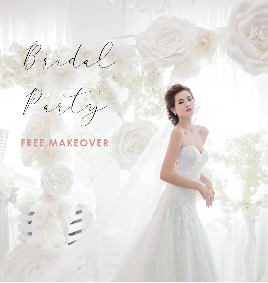 Bow & Petal is inviting all the beautiful bride-to-be to our Bridal Makeover session; to not only try on our latest Astella Collection, but to indulge in an ultimate bridal experience! Witness the magical work of our popular professional MUAs and designer for this intimate session of Bridal Makeover. Event Details: Date: 4 Nov 2018 Time: 11AM, 1PM, 3PM, 5PM or 7PM (by RSVP only) Location: White House, Blk 71 #01-05/06 Loewen Road Fees: Free of charge. Register Now: https://goo.gl/forms/hwGIReAABTksJer33 Bow and Petal’s philosophy is to bring out the best in its brides by designing the perfect gown using elements of modern luxury, romance and glamour, with distinct individualism for each bridal gown. 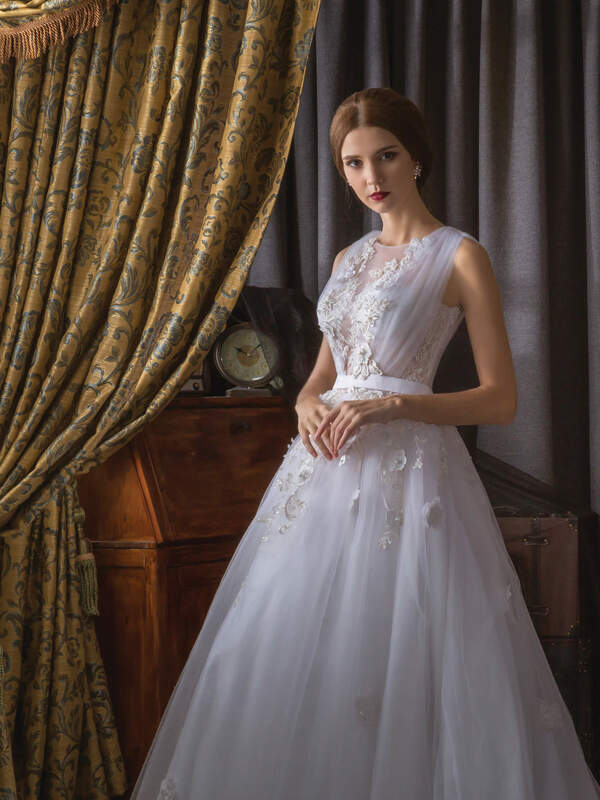 Instead of a one-package-fits-all-deal, we craft gowns with top quality fabrics and materials, ensuring that each and every bride walk down the aisle looking perfect on their wedding day. 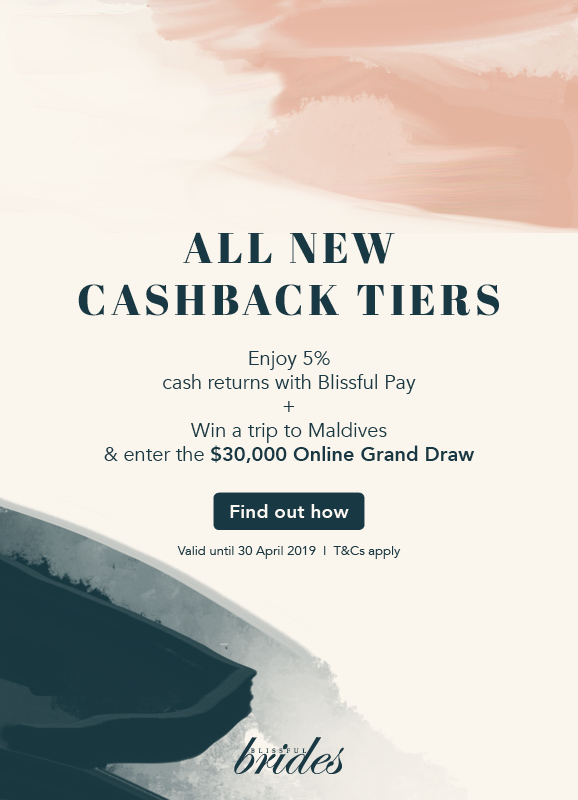 Sign up for a two gown package and get a S$1000 cash rebate at S$1888 (U.P. S$2888), exclusively at the event only. One lucky winner will walk away with a bespoke bridal gown tailored to her dreams! Goddess of Romance presents elegant wedding and evening dresses for the glamorous bride. Experience the masterpiece that will slimly fit to the shape of your body and draw out the extravagance of your beauty through our bold design of this collection. This collection features a modern mix of classic elegant and sophisticated couture that can be found even in the tiniest detail of our dresses. This collection features a modern mix of classic elegant and sophisticated couture that can be found even in the tiniest detail of our dresses. Through the Goddess of Romance collection, Bow & Petal celebrates women's empowerment, by creating designs that flaunts the inner Goddess and curves on her body. Browse through our collection consisting of SCARLET, MEGAN, DELPHINE, QUINN & GERALDINE dresses. Your extraordinary day calls for an extraordinary dress, from Bow & Petal! Bow & Petal's 2018 Capsule Collection features a series of intricately designed and styled bridal gowns. This collection aims to celebrate the eternal beauty of modern romantics with a twist of couture aesthetic. The Capsule Collection is inspired by figure-flattering silhouettes, glamorous embellishments, and one-of-a-kind details in our dresses. Each and every piece are specially curated to deliver the highest quality that shines from the luxe materials that we worked with.